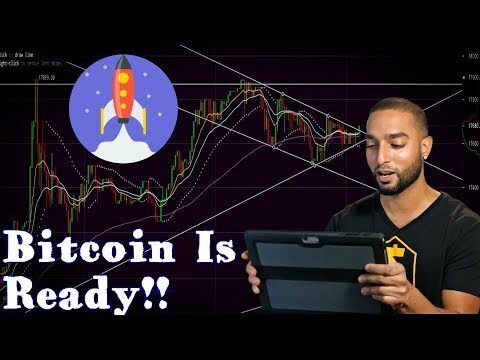 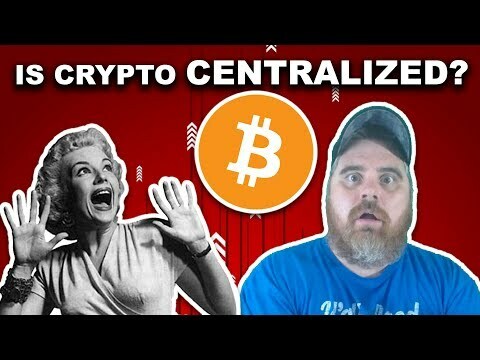 Is Crypto Centralized? 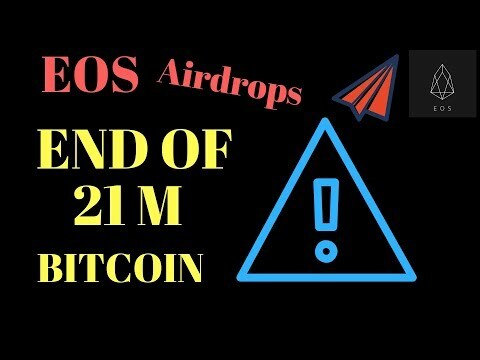 | EOS Running Out of Answers? 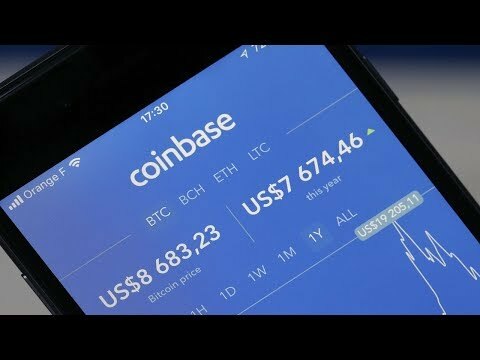 M&A Rumors About Facebook To Acquire Crypto Giant! 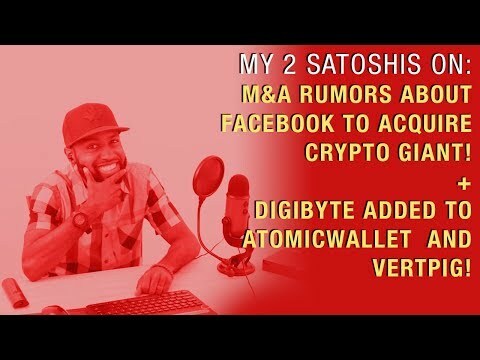 + Digibyte Added to AtomicWallet and Vertpig!